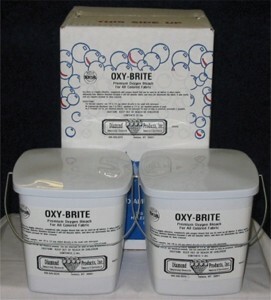 Highly effective, completely safe oxygen bleach that can be used on all fabrics and colors. It is color safe and will brighten the whole wash. It is also effective as a laundry pre-soak for stain removal.